Today each and every data is important for future, You can easily collect, save, and protect the Text and Image data, But the audio and video data collection, storage, manage and retrieve is difficult task. 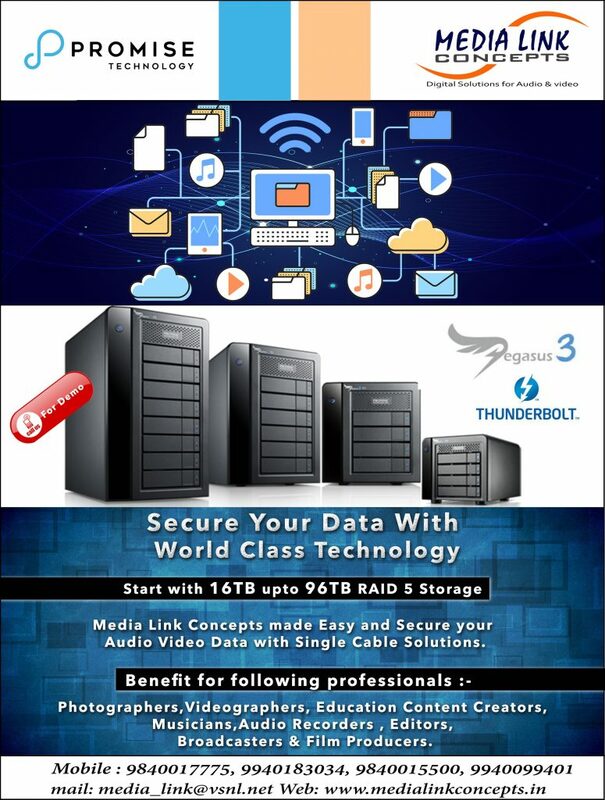 Media Link Concepts made easy and secure your Audio Video Data with single Cable Solutions. « High Performance Solo 10 Gigabit Ethernet card.